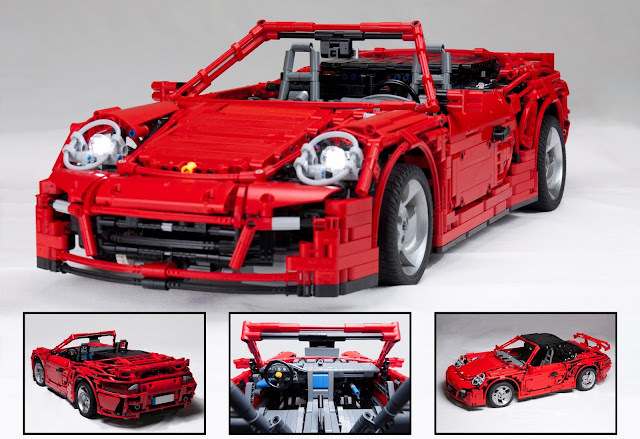 The winner for the 2011 Technic Adult competition is now announced at technic.LEGO.com. And the winner is... Sheepo! He won with his magnificent Porsche 911 (997) Turbo Cabriolet PDK. Well done Sheepo! Great stuff!